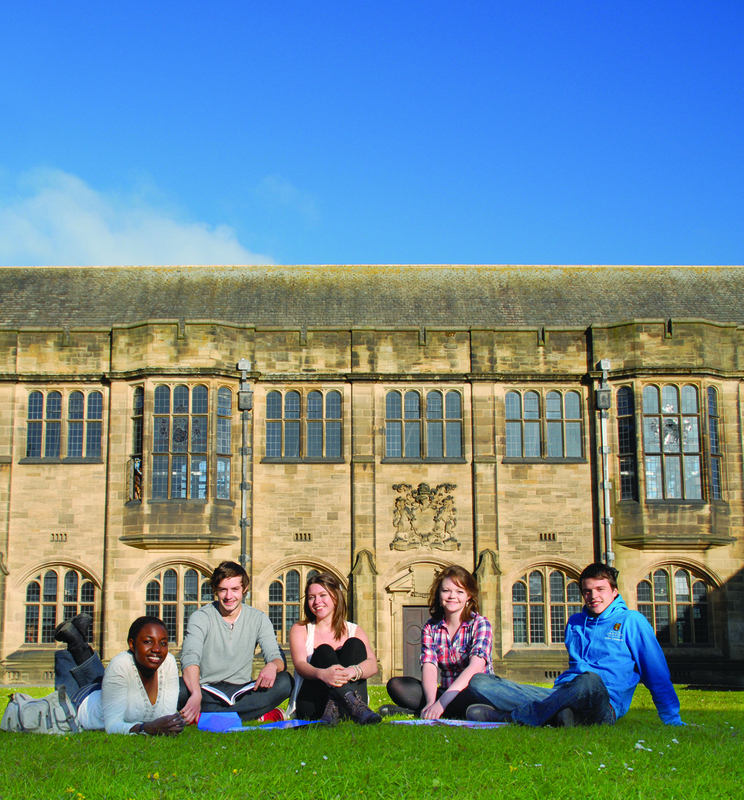 The “new faces” of Bangor University can now be seen in the latest Prospectus for 2013. The guide is already being handed out at Higher Education Fairs around the UK and gives details of the undergraduate courses available for prospective students. All those interested in studying at Bangor will find information in it about accommodation, student life, sports facilities and the student support available at the University. A selection of students from across the world came together for the photo shoot and Elliot Raimbault from Stratford-upon-Avon and Thea Singleton from Kent, are two who appear on the front cover of the prospectus. Elliot is a Business Studies and French student and his joint honours course gives him a chance to study a variety of modules and spend his third year abroad. Not only can prospective students visit the Bangor University site at www.bangor.ac.uk for more details, but the Facebook page and Twitter feed gives an additional overview to what student life can be like at Bangor University.